The 2018-2019 Season Is Rapidly Approaching! 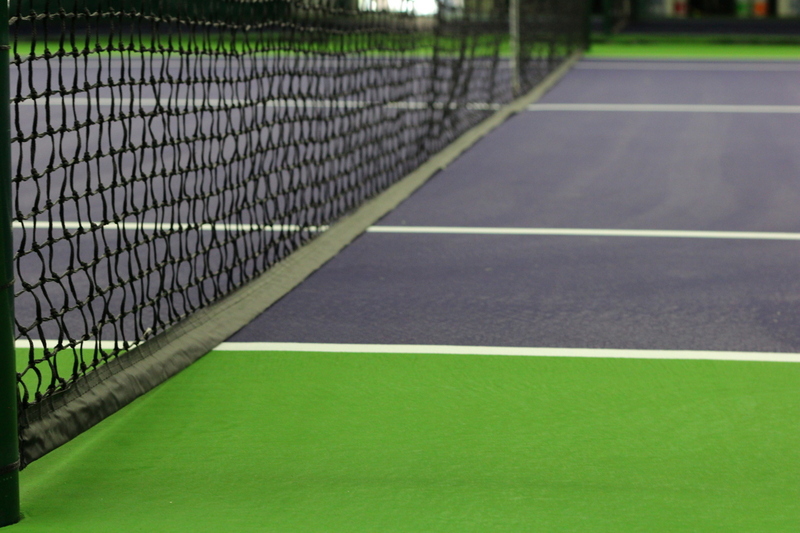 The next winter tennis season at Hudson Valley Indoor Tennis is only 7 weeks away! We re-open for the season on Sunday, September 30, 2018. The last day of the 2018-2019 season will be Saturday, April 27, 2019. -There is a brand new asphalt driveway and parking lot (hooray!). We know many of you had requested this. We hope that this new smooth driveway does not result in some of you speeding into the club. -There will be newly resurfaced courts. For the third time – for those who have been members since our opening in 2013 – you will begin play on brand new courts. -There will be a new center dividing net separating the courts. -There will be a new tennis net on court #2. We request that groups that have contract court time begin working on a schedule to send to us so that we can get everyone properly billed. Any group that is not returning – and has not already contacted us – should please do so immediately so we can free up your contract slot to the rest of the membership. Anyone looking for contract time for the coming season should contact us to go over your options. Shawn Holzmann will once again be back giving lessons and clinics this coming season. His fall season starts several weeks ahead of ours, so if you are interested in signing up you or your kids you should get in touch with him very soon. You can see all of his services at breakpointny.com. He can be reached at info@breakpointny.com. We are slightly raising our contract rates for the first time since we opened in 2013. The new hourly non-prime contract rate will be $34. The new hourly prime contract rate will be $44. This is a $2 per hour increase. If you play doubles for two hours this means it will cost you an additional 50 cents per hour. Non-prime time is Monday through Friday from 7:30am-4pm. Prime time is 4pm-9pm during the week and all day on Saturday and Sunday. Non-contract rates are rising to $40/hour for non-prime time and $50/hour for prime-time. Membership fees for everyone will remain $50. Please remember that starting on September 30th anyone who walks on the courts is subject to either the $50 annual membership or a $10 guest fee for every time they play. The only exclusions to this rule are folks under 19 years of age and USTA players from opposing teams. We are very excited to see you all again. In the words of a good friend of ours…Serve ‘em up! This entry was posted in Updates on August 7, 2018 by hvitennis.